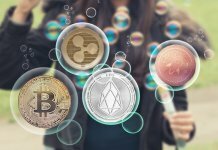 As the year 2018 comes to an end, cryptocurrency investors have a lot to look up to in 2019. The bear market has persisted for more than 45-weeks as of December 2018. Moreover, this builds even more optimism and expectations for 2019. The price of Bitcoin (BTC) is down by 75% from its All-Time High, the numbers for ‘altcoins’ is even worse. There are many reasons to justify the bear market from crack-down of ICOs by lawmakers, exchange related regulations, short-sighted thinking of investors and a general state of hysteria around cryptocurrencies (economic bubble). However, one year or less is a relatively small frame of time for long-term investors or ‘Hodler’. Furthermore, investors from the pre-June 2017 can still see a profit of up to 20-50% depending on the cryptocurrency. These figures are again greater than 2015 and 2016 levels. 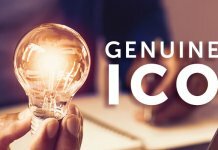 This is to say that the overall growth of the cryptocurrency market has been substantial in this decade apart from the isolated incident of bubble formation in late 2017 due to ICOs. The growth and potential of DLT and cryptocurrencies have been recognised not only by technology enthusiasts but also lawmakers. Bitcoin is accepted as an asset for far too long now; it is a decentralised payment system hence currency hasn’t been ruled out as well. As a store of value, it is also similar to commodities like Gold, Silver as well. 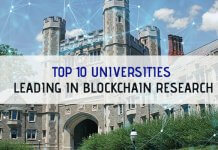 Furthermore, the floodgates of smart contracts and independent ‘tokens’ have opened in 2017, and the Governments across the world have taken more than positive outlook as the year passed. Ripple (XRP) is the second largest cryptocurrency regarding volume; however, there has always been apprehensions of Ripple being considered as a security for its lack of decentralisation. 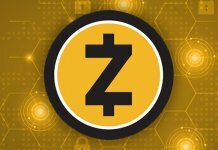 This classification can lead to wide-scale disruption in the prices of the 2000+ cryptocurrencies in existence. 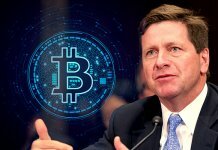 Recently, SEC chairman Jay Clayton encouraged crowdfunding and crypto-projects but also expressed doubts regarding the non-surveillance of the projects by the respective authorities. 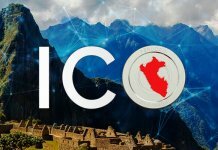 In 2018, we also witnessed the growth of centralised cryptocurrency. 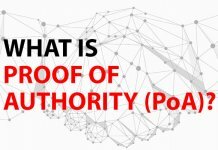 Ripple, EOS, Stellar and others have come under scrutiny by the decentralised supporters. However, the Governments and internet giants like IBM have also recognised that Distributed Ledger Technology is the backbone of all blockchain based ‘tokens’ centralised or decentralised. 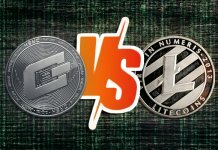 The debate over regulatory implications and definitions of different cryptocurrencies is on, however, the potential of DLT recognised by all. 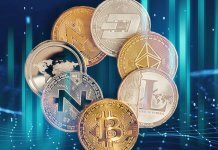 The implementation of DLT internally without the aid of cryptocurrencies could be detrimental for the 2019 cryptocurrency markets. The total market capitalisation of cryptocurrency has seen a roller coaster ride in late 2017. The market capitalisation rose from a mere $15-20 billion to a staggering $830 billion. It is interesting to note that during the same time the dominance of Bitcoin against other cryptocurrencies also witnessed a drastic change. The supremacy of Bitcoin decreased from more than 80% to only around 35% during the peak of the market. There are over 2067 cryptocurrencies in the market. However, it is interesting to note that the top 15 coins have more than 85% of the total market capitalization of cryptocurrencies. These can be divided into centralized and decentralized cryptocurrencies but it also signifies that the investors have recognized the major projects and are only investing in those. 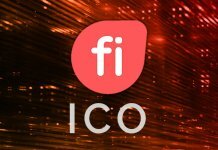 It is evident that the rise in the total market capitalisation was primarily due to the increase of ICO (Initial Coin Offering) of new cryptocurrencies. The majority of investment was made in ‘altcoins’, however, in 2018 the dominance of Bitcoin has again reached to more than 50% against other cryptocurrencies. Bitcoin was not only the first and the largest cryptocurrency by volume it also remains the most widely-spread cryptocurrency in the whole world. Ethereuem and Ripple have their specific use which is evolving and developing with time. 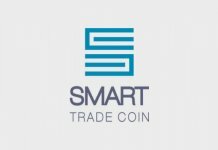 There are various other mentionable cryptocurrencies like Monero, Tron, Stellar Lumens, Cardano, Litecoin, Steem and so on that are working hard to transform the way people transact. The developments are indicative of a rise in the adoption of blockchain and DLT in the future. The existing projects are developed and supported by experienced programmers and financial experts. 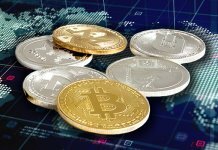 The investors can expect the market to grow again in 2019 like it did two years back with the same Bitcoin-Altcoin dominance change or could see a fall and rise of specific or a class of particular cryptocurrencies.